The Prime X299-A is basically ASUS' entry-level motherboard when it comes to their X299 offerings. One might be tempted to assume that the vendor has been saving money everywhere but this board comes with a capable power design as well as RGB backlight, which illuminates the PCH as well as a generally good looking and attractive design. 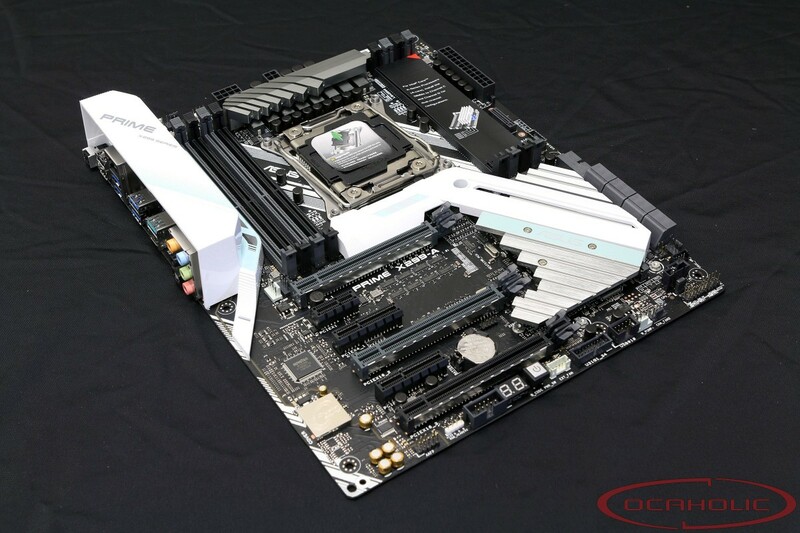 Already at launch ASUS has a complete portfolio of X299 motherboards. The Prime X299-A is a reasonably priced motherboard for Intel's Skylake X as well as Kaby Lake X processors. Apparently this makes us curious what this board has to offer.